Sources said that lenders delayed funding because they sought more collateral from the airline’s promoter Naresh Goyal. Goyal has already pledged around 26 per cent of his stake with banks. Dube added that the current status of engagement with lenders will be placed before the board on Tuesday, when the management will seek guidance on the next steps forward.I. 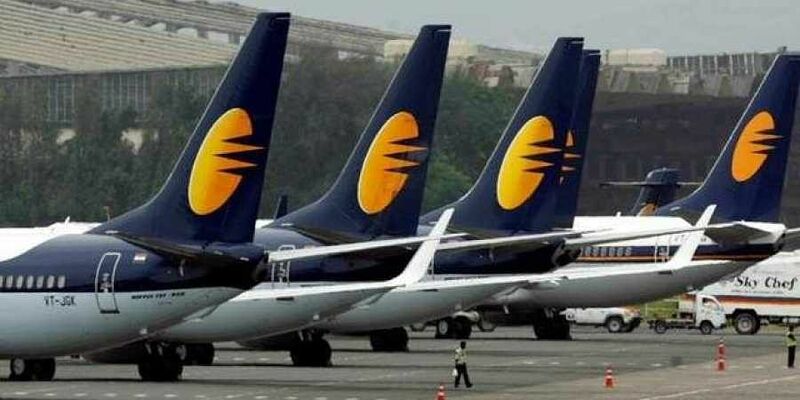 n an another development, industry sources said Jet Airways had time till Tuesday afternoon to pay fuel vendors, failing which it might have to ground its operational fleet, news agency IANS reported. It was expected that the lenders, led by the State Bank of India, in accordance with their debt restructuring plan, would infuse interim funds in the airline. The lenders have already closed the deadline for receiving expressions of interests for purchase of a stake in the airline. SBI said the prospective bidders will be shortlisted by SBI CAPs shortly. Earlier in the day, civil aviation minster Suresh Prabhu said that banks and lenders were working on the problems faced by Jet Airways and they would find a solution.